11/11/2017 — Daviess County, Ind. : Indiana State Police report that a volunteer firefighter was killed at the scene of a crash Friday night after being run over by another responding firefighter who police arrested for operating while intoxicated. At 9:55 PM Friday night, a crash with injury was reported along Old Highway 50 (County Road 100 South), just west of County Road 800 East. Deputies from the Daviess County Sheriff’s Department and three firefighters from the Montgomery and Cannelburg Fire Departments had arrived at the scene. The three firefighters had arrived in their personal vehicles. A fourth responding firefighter, 26-year-old Colby Blake of Cannelburg, was traveling east in his 2006 Dodge Ram truck. While approaching the scene, Blake struck the rear of another Dodge Ram truck parked by a firefighter along the south side of the road. Blake’s Dodge continued east, striking a 2013 Ford Fusion parked by 27-year-old Kendall Murphy of Montgomery. Murphy, a firefighter who had responded to the scene, was standing outside of his Ford and was struck by Blake’s Dodge as it continued east. Colby Blake posted this photo as his Facebook profile and thanked friends for birthday wishes a few days prior to killing fellow firefighter while OWI. 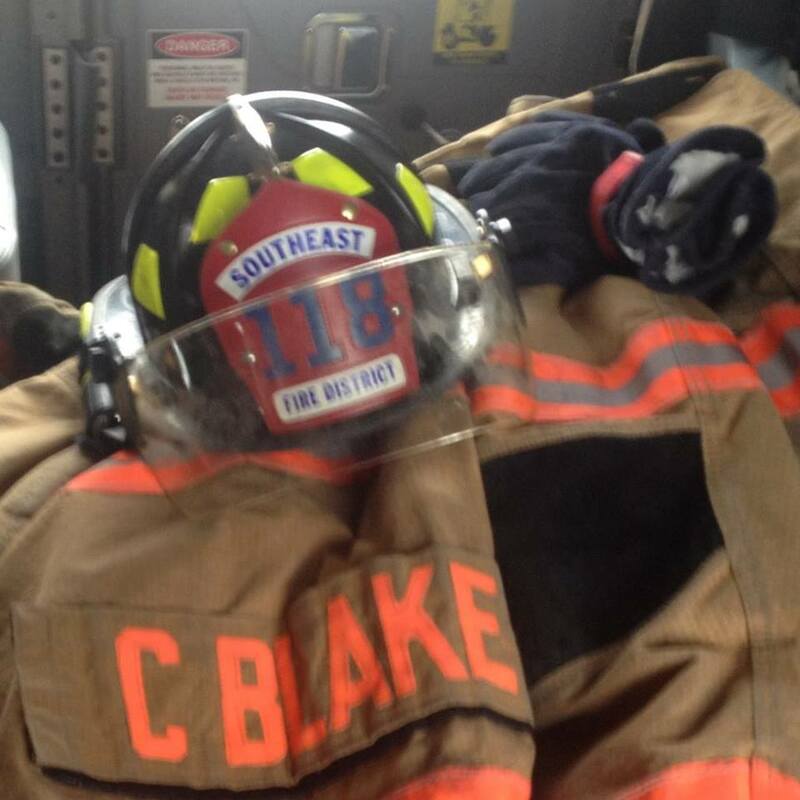 Blake crashed into a third firefighter’s vehicle after striking Murphy, a 2007 Ford F350 truck, before coming to a stop. Murphy suffered numerous injuries after being struck. He was pronounced deceased at the scene by the Daviess County Coroner. Blake was uninjured in the crash; however, after further investigation was found to be operating while intoxicated with a blood alcohol level of 0.21%. 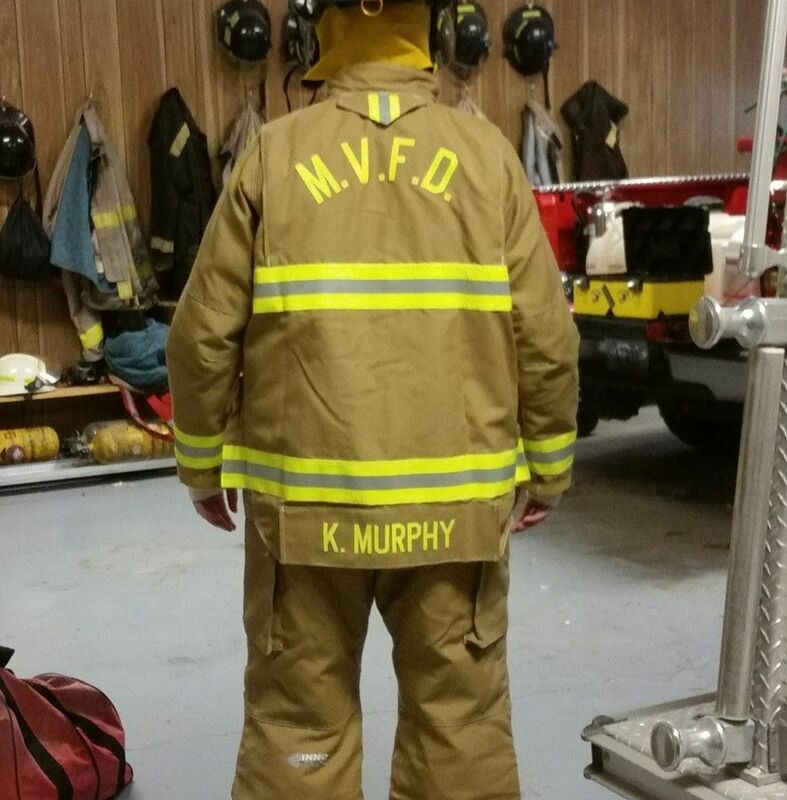 Photo of turnout gear of Kendall Murphy from the Facebook page of Montgomery VFD. Murphy was killed by his fellow firefighter Colby Blake who responded to a call for a crash while he was nearly three times the legal limit for intoxicated driving. Blake has been preliminarily charged with Operating a Motor Vehicle While Intoxicated Causing Death and Reckless Driving. 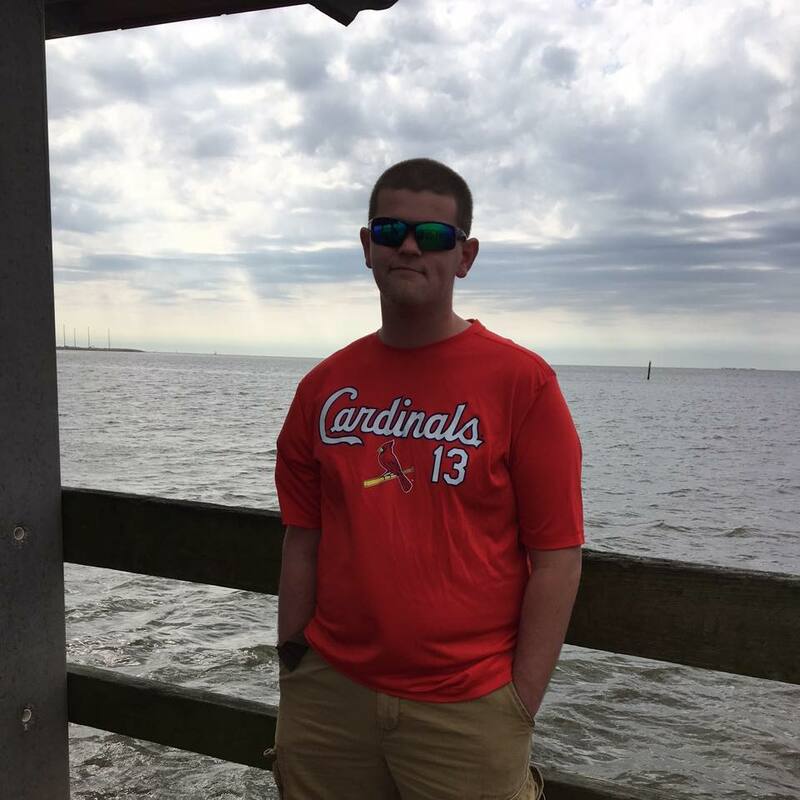 He is being held in the Daviess County Security Center, with formal charges to be filed with the Daviess County Prosecutor’s Office. This crash remains under investigation by Indiana State Police crash reconstructionists. It is with a heavy heart, we lost one of our own last night. He was hit getting out of his car while responding to an accident. Please keep his family and fire family in your thoughts and prayers. This entry was posted in DWI arrest photos, DWI Arrests by State, DWI crash photos, Firefighters and EMT's charged with DWI/DUI, Firefighters killed and injured by drunk drivers, injury or death and tagged and Trooper Nathanial Kern, Colby Blake DUI firefighter killed Kendall Murphy, Colby Blake OWI, Daviess County Prosecutor’s Office., driving under the influence of alcohol, driving while intoxicated, drunk firefighters, DUI, DWI, Indiana State Police, Kendall Murphy, Kendall Murphy killed by Colby Blake, Master Trooper Randy Huddleston, Montgomery and Cannelburg Fire Departments, Montgomery VFD., OWI, Trooper Josh Greer, Trooper Ross Johnson. Bookmark the permalink.